TORONTO — Hotel and resort openings in Cuba for 2018 include the Iberostar Grand Hotel Packard, the Paseo del Prado, the Segundo Frente and Hotel Floreale. They’re all part of Cuba’s plan to have 224 new properties completed by 2030. 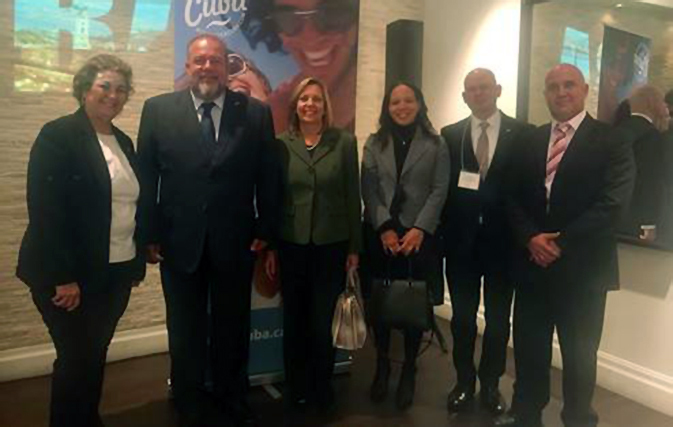 Cuba’s Minister of Tourism, Manuel Marrero, was in Canada last week to update commercial partners and the travel and tourism industry on the latest developments in the destination’s new tourism product. Fellow Cuban delegates joined Minister Marrero during his visit to highlight the importance of Canadian tourism to Cuba. “Canada continues to be our main market for tourism, and so the Ministry and our industry partners are honoured to share these exciting developments with our Canadian friends,” said Marrero. While last year’s visit by the Minister mainly concerned hurricane recovery, in 2018 development in Cuba leapt forward with new resort and hotel updates. The Minister also announced earlier this year that Cuba’s rollout of nationwide WiFi should be complete by the end of 2019. 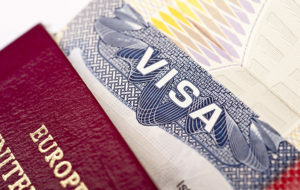 Year to date Cuba has welcomed more than 3,533,722 international visitors. That number represents 97.4% of visitors welcomed in all of 2017. It’s also a 19% increase from 2016.